Winter brings with it a number of health issues, from dry skin and common colds to joint pains and respiratory troubles. Things get worse because of the pollution in the air. So it is important to prepare your body to battle with winter health issues by improving your immunity. One of the reasons for respiratory illness is exposure to cold. Staying outdoors for long periods leads to common cold, allergies, nasal congestion and fever. Elders and children are more vulnerable to this winter onslaught. It is thus important to take care of your health by adopting some healthy habits. The simplest solution is to ensure that you are physically prepared — by wearing warm clothes and being active. Toes, ears, nose and fingers are most vulnerable, so make sure they are covered. The other easy habit to stay healthy is to drink plenty of water and moisturise your skin daily. A key factor in keeping immunity levels high is a diet that is made up of healthy, nutritious food. An easy way to do this is to ensure your plate has plenty of vegetables. It is also imperative to boost immunity, and one way of doing so is by adding Chyawanprash to your diet. 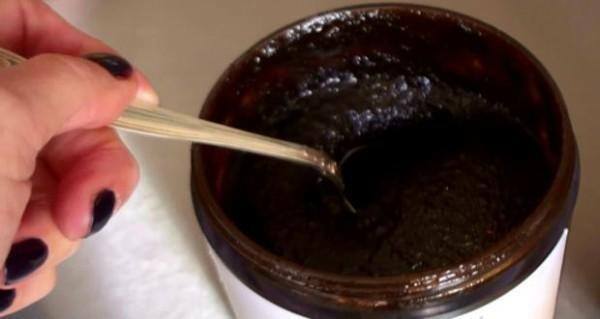 A study titled “Chyawanprash: A Review of Therapeutic Benefits as in Authoritative Texts and Documented Clinical Literature” found that individuals who consume Chyawanprash regularly showed improvement in overall health and immunity. It also prevents gastric problems, common cold and cough. Dr. Hariprasad, Ayurveda Expert at The Himalaya Drug Company, says: “It is important to include Chyawanprash in your winter-care regime as it significantly helps boost immunity. Chyawanprash is enriched with more than 30 herbs and contains Amalaki (Indian gooseberry), which is a rich source of Vitamin C and antioxidants. It is good to establish healthy habits during this season and prepare the body for the cold weather. Taking a few extra steps to improve immunity and maintain good health goes a long way in fighting winter ailments.